Want to get your license to carry in Massachusetts? 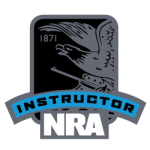 Our class will give you the knowledge and trigger time you need to become a competent and safe gun owner. 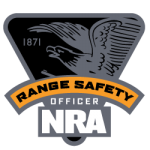 Our company is a Certified Training company and Federally Licensed Firearms Dealer. We individually tailor our class to your specific needs. Training with a firearm simulator is like using a video game to teach drivers ed. Firearms simulators do not prepare you to shoot a real gun. 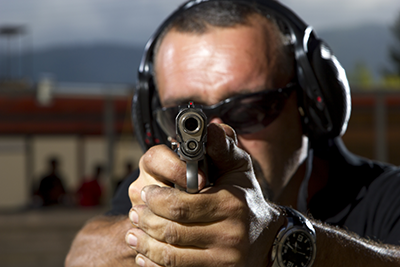 Our program includes a generous amount of range time with several different handguns. Range time is an important part of our training program. After obtaining your license we are available, as a Mass and federally licensed firearms dealer, to assist you with the purchase of your first firearm. Our training is conducted conveniently in Braintree, MA. We take the time to understand our students needs and discuss the hand guns that best match their needs. We provide classes for new shooters who need to learn from the ground up and experienced shooters that want to brush up on their skills with a refresher course. 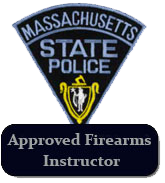 Book your private class today to start on the road to becoming an LTC holder and a firearms owner in Massachusetts. South Shore Gun Training is fully licensed and insured. All of our instructors are fully licensed, certified & Insured.